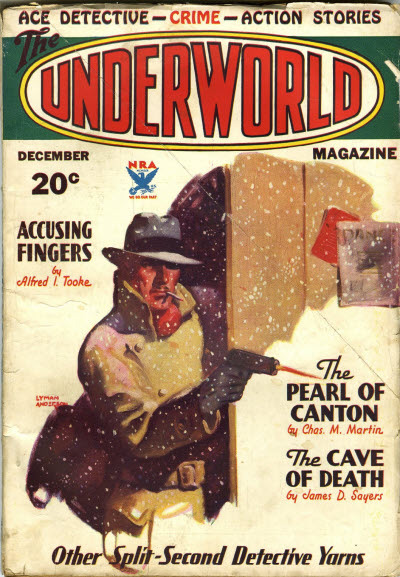 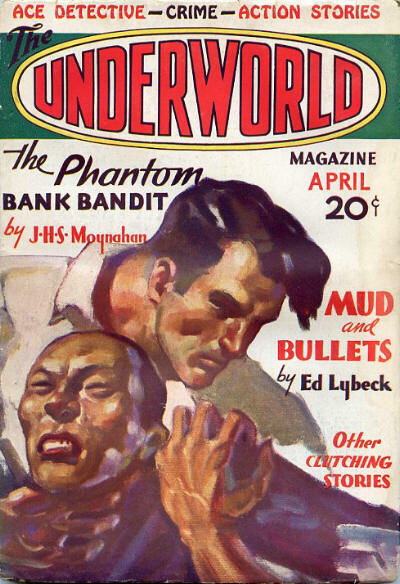 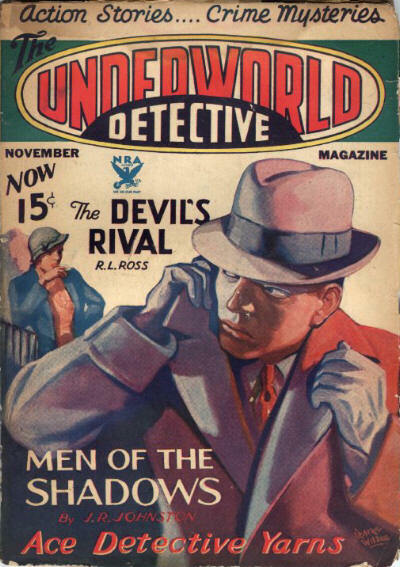 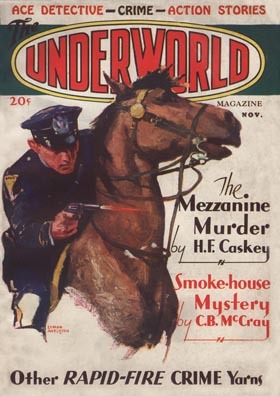 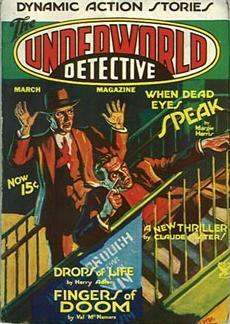 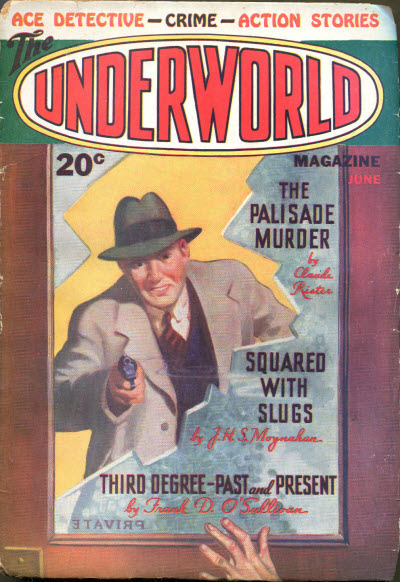 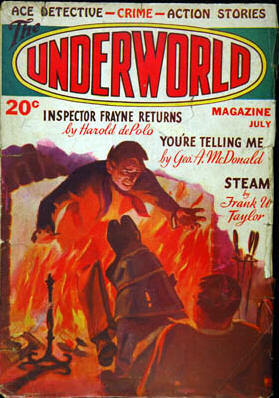 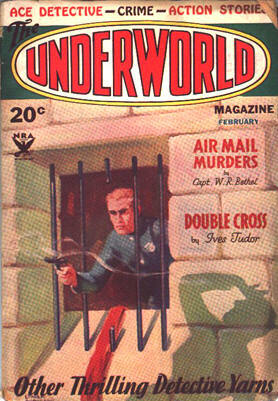 493 · Smoke Shop Mystery · Charles B. McCray · ss; given as Smoke House Mystery on the cover. 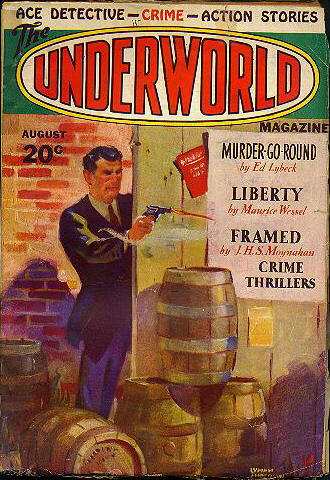 250 · Escape · James H. Seymour · ss; given as by James S. Seymour. 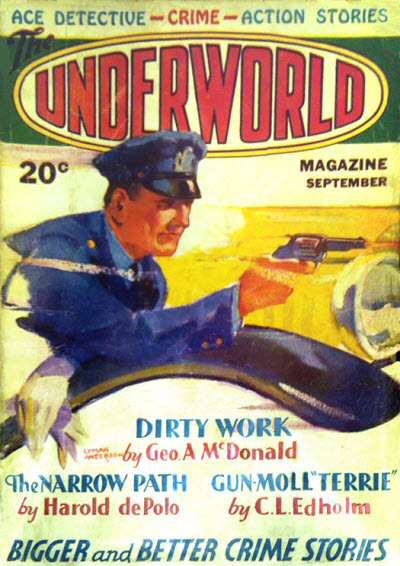 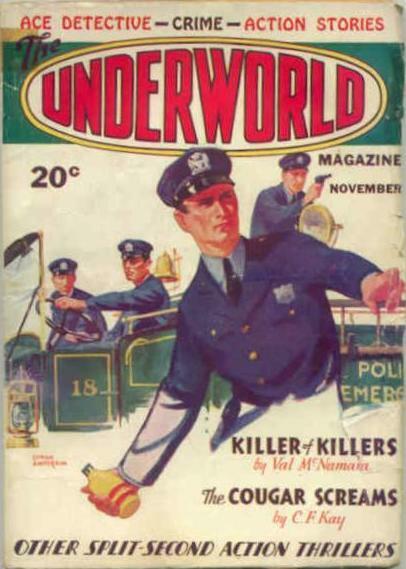 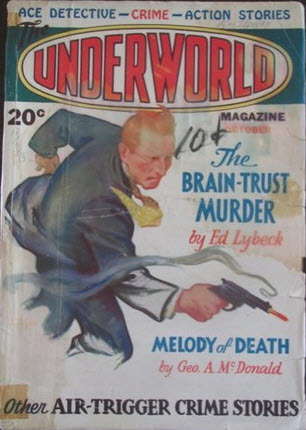 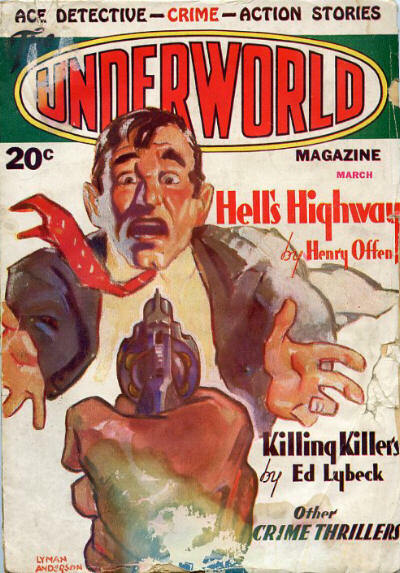 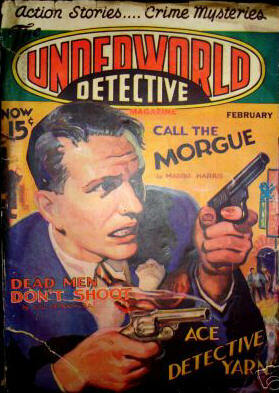 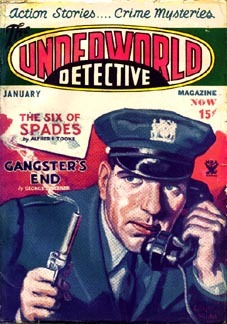 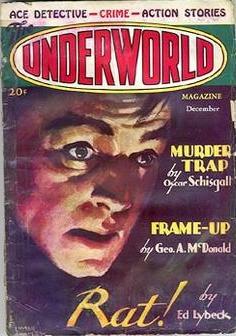 Title changed from The Underworld Magazine. 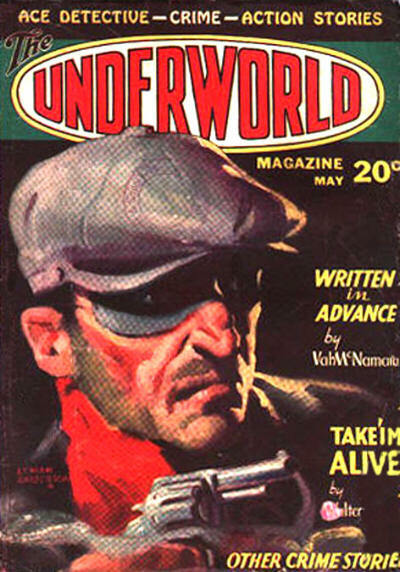 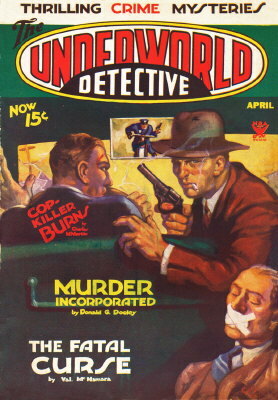 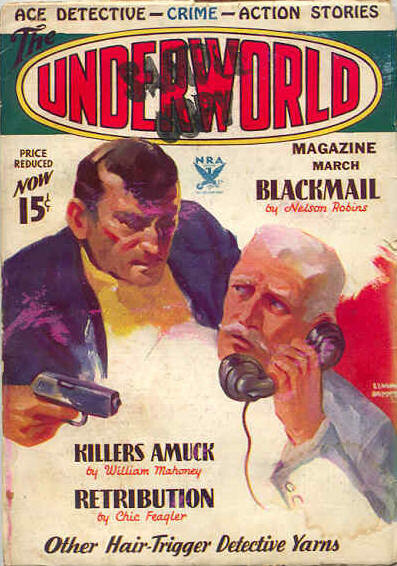 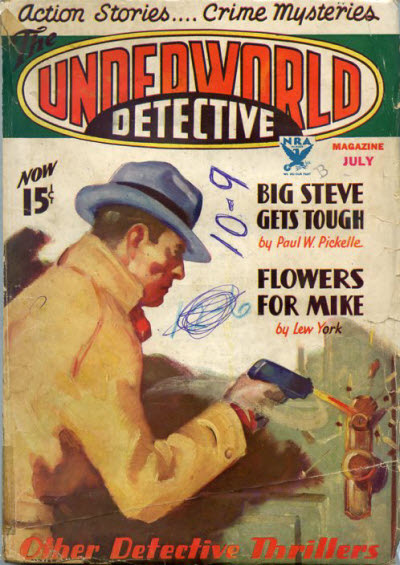 134 · Murder Incorporated · Val McNamara · nv; given as by Donald G. Dooley on the cover. 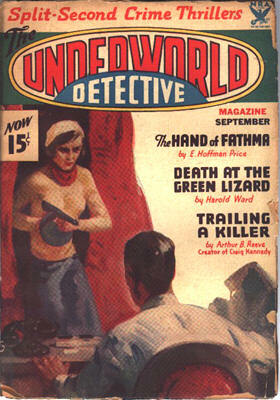 166 · The Fatal Curse · Donald G. Dooley · nv; given as by Val McNamara on the cover.